"Reliable Recovery has provided post surgical care for our patients for several years. our reputation depends on it!" "I have used Paulla Weddle and her caregivers at Reliable Recovery for several years. Without a doubt, I feel my patients have received the best care with Reliable Recovery." "Paulla Weddle has taken care of our post op patients for many years. We have had rave reviews back from the patients about her care." Recommended by San Diego’s top cosmetic surgeons and clinics. 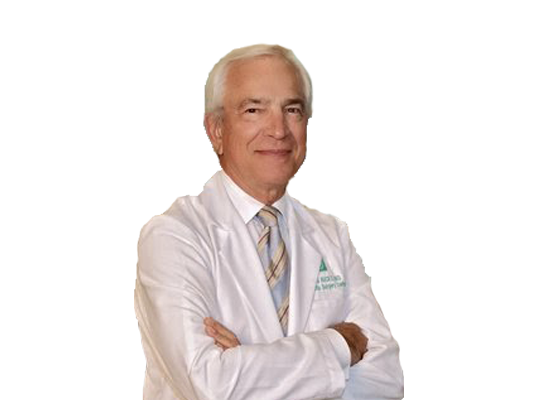 Reliable Recovery has years caring for hundreds of patients referred to us from San Diego’s top cosmetic doctors. Ask your doctor about Reliable Recovery or contact us for a private conversation about your post-op care needs. This is a letter of recommendation for Paulla Weddle and her company Reliable Recovery Inc.
We have used the services of Paulla and her team for many years now. We have always found them to be responsive, timely, and compassionate in their care of our patients. All of our patients have given them rave reviews and have been fully satisfied with their care. On an occasion where one of my patients required special needs and prolonged care, Paulla and her team went far beyond what was required in order to make sure that my patients and her family were well cared for. I give Reliable Recovery Inc. my highest recommendation. If you have any questions regarding Paulla and her team, please do not hesitate to contact me. Dr. Gilbert W. Lee, M.D. her to be cordial, easy to work with, and very reliable. We plan to continue to use her in that capacity and would recommend her highly. If you need any additional information, feel free to contact our office. I know of no negatives with regard to her handling of patients. Reliable Recovery has provided post surgical care for our patients for several years. We are confident in their expertise and ability to provide outstanding care. Our patients have expressed that it feels like a family member is caring for them. From time to time, we need post surgical care at a moment’s notice and they are always available and respond immediately. LJCSC’s doctors and staff find comfort in knowing our patients are in skilled and caring hands – our reputation depends on it! Recovery has earned my respect by providing attentive, compassionate, and respectful care for my patients. Reliable Recovery has become an invaluable resource for my practice. Dr. Philip R. Humber. M.D. , F.A.C.S. Please accept this correspondence as a letter of strong support for Paulla Weddle. I have personally known Paulla for over 15 years. During this time she has proven herself to be poised, competent and reliable. Paulla cares for our post-op surgical patients when they are unable to care for themselves. Our patients say they feel very comfortable and secure with Paulla by their side. Additionally, Paulla’s knowledge and experience in plastic surgery is exemplary. It is my pleasure to highly recommend Paulla Weddle for post-op surgical care. If further information is needed, please feel free to contact me. This is a note of appreciation for the post-operative surgical care you have provided our cosmetic patients since 2003. Your expertise and attention to detail immediately following surgery has made their recovery process go more smoothly. The feedback from our patients has been very positive. We look forward to continuing to refer our patients to you for their post operative needs. Please allow me to express my appreciation for the care Paulla Weddle and Reliable Recovery has provided our patients. We have been associated with her for all of the six years that I have worked as a pre-op nurse and an operating room nurse in this practice. Ms Weddle and staff have taken on some of the most difficult patients who have had complicated and extensive plastic procedures and have given excellent care. Paulla has personally given care as well as instructed her staff to follow our Care Plans to our satisfaction. We have had very positive feedback from our patients. There are also patients who simply need nurturing and a positive atmosphere for peaceful healing. Paulla has provided this as well. She is focused on the nursing care needs of the patient but she also gives a strong dose of emotional support. Sometimes she and her team simply provide transportation so that we are always assured that our patients will be delivered and tucked into their environment is a safe manner. For our more difficult procedures that patients have had, post-operative attention to medication regimens and the care of drains no longer is a worry for our nurses and physicians when Paulla cares for our patients. We feel confident that Paulla and her staff will give our patients comprehensive care and get them started well unto the path to recovery and convalescence after surgery. I would endorse Reliable Recovery wholeheartedly and be happy to recommend them to any patient. post op care. Without a doubt, I feel my patients have received the best care with Reliable Recovery. am always confident they will receive competent and nurturing care with Reliable Recovery. Paulla and her caregivers are also excellence in reassuring the family members and keeping them updated on the patient’s post operative progress. I highly recommend Reliable Recovery for their outstanding professionalism, reliability and patient satisfaction. 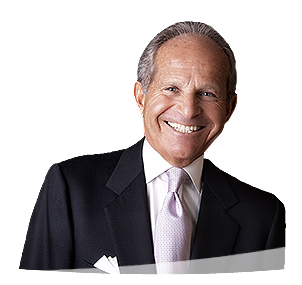 In my 15 years as Director of Patient Services at Dr. Maurice Sherman’s Del Mar Cosmetic Medical Center, I have had the occasion to meet and work with numerous individuals involved in the post-surgical care industry. I was first introduced to Paulla in the fall of 2003 by a respected business associate who found Paulla’s services to be exemplary. From the moment Paulla entered our lobby, I instinctively felt that this was a person in whom we could confidently entrust the welfare of our patients. Her kindness and sincerity were immediately evident, and her competency has been validated one hundred fold by our patients’ subsequent rave reviews. “Fabulous!” “Extraordinary!” “First Rate!” “Outstanding!”….the list goes on and on. Paulla has become a favorite with patients and staff alike. Paulla is our number one choice for aftercare and a member of our “extended family”. It is my pleasure to provide my whole-hearted endorsement of her superior care-taking skills and I would be happy to discuss or answer any questions that a potential employer may have. 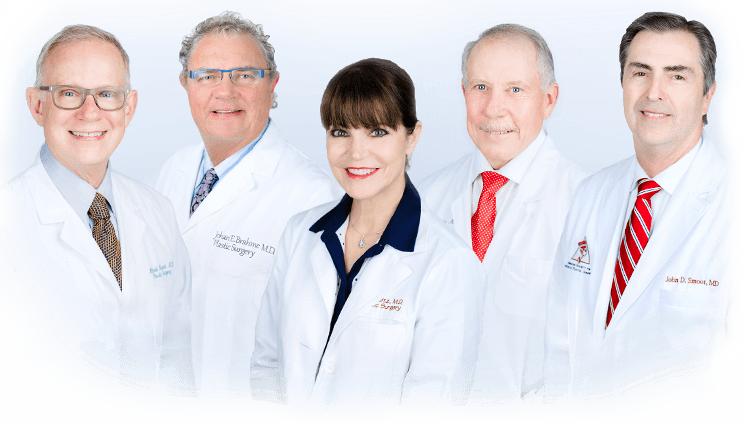 Reliable Recovery has taken care of my post operative plastic surgery patients for more than ten years and has always provided them with the highest level of care. Paulla Weddle and her associates are extremely competent and very personable. I always feel confident that my patients are in a safe environment and my patients appreciate the warm personal touch that they receive. It is without reservation that I highly recommend Reliable Recovery for post operative care. Dr. William M. Flynn, M.D. Our professional experience lets you recover peacefully.